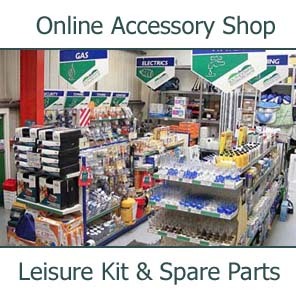 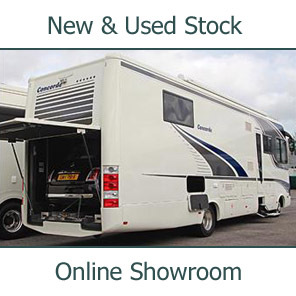 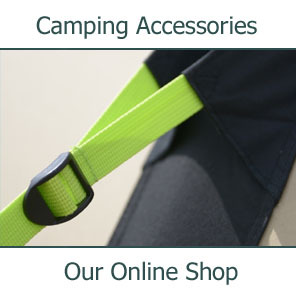 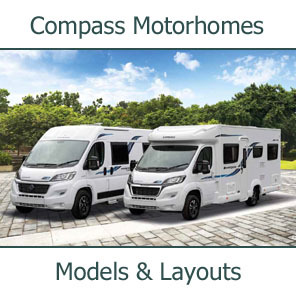 Southdowns are pleased to be returning to the NEC this October for this year's International Caravan & Motorhome Show. 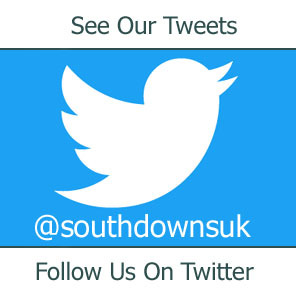 This show is the first opportunity in the UK each year to see the new vehicles on offer from a range of manufacturers including those represented by Southdowns. 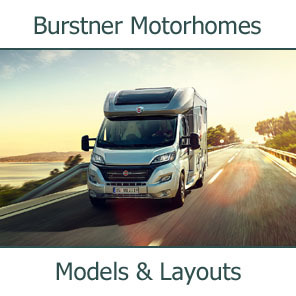 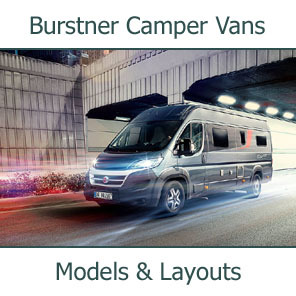 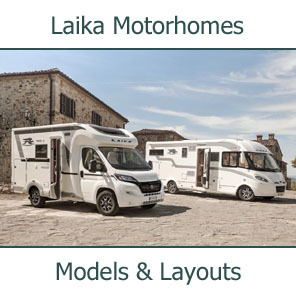 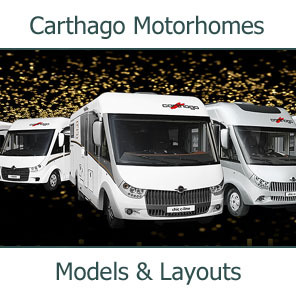 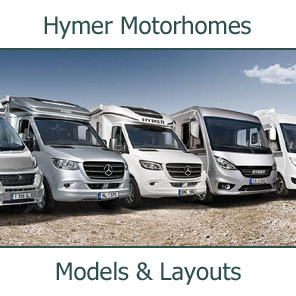 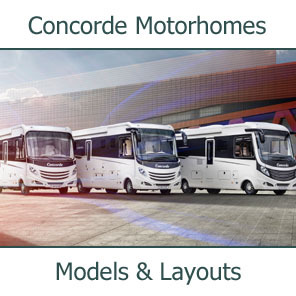 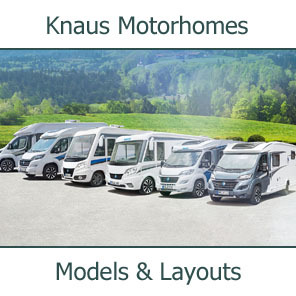 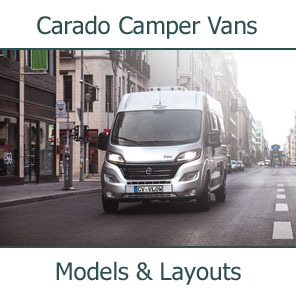 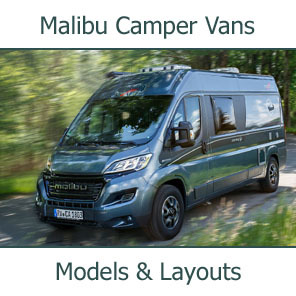 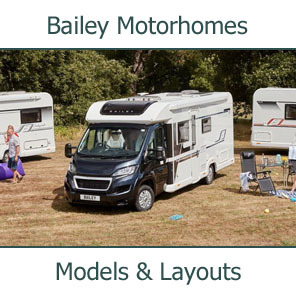 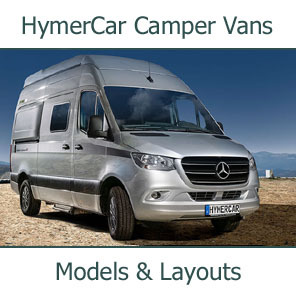 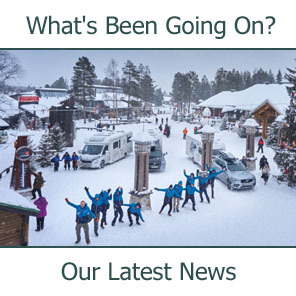 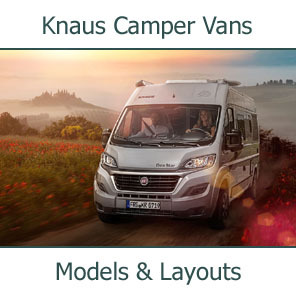 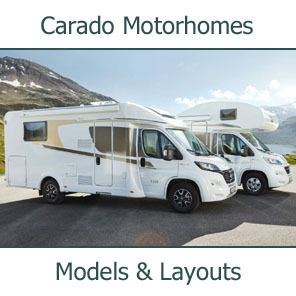 This year Southdowns staff will be on hand to show customers, old and new, the new ranges of Bessacarr, Escape from Swift, and Burstner Motorhomes. 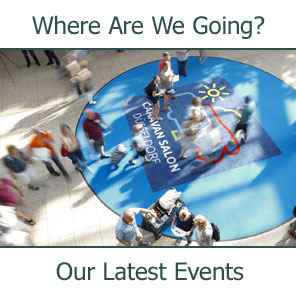 The show runs from Tuesday 12th to Sunday 17th October 2010 at the NEC Birmingham.